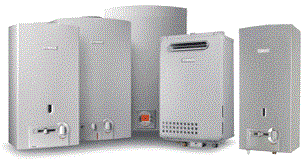 What Is A Water Heating System? 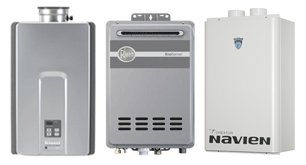 How To Install Water Heaters? How To Install Water Heater Insulation?